In today’s earlier list of five extensions you won’t need in Firefox 3, we said you won’t need any special toolbars, third-party apps, Greasemonkey scripts, or extensions to get Firefox to use webapps to open certain types of links. This means that when you click on an email address that uses the standard mailto: email protocol, Firefox 3 itself can launch Gmail instead of a desktop app. 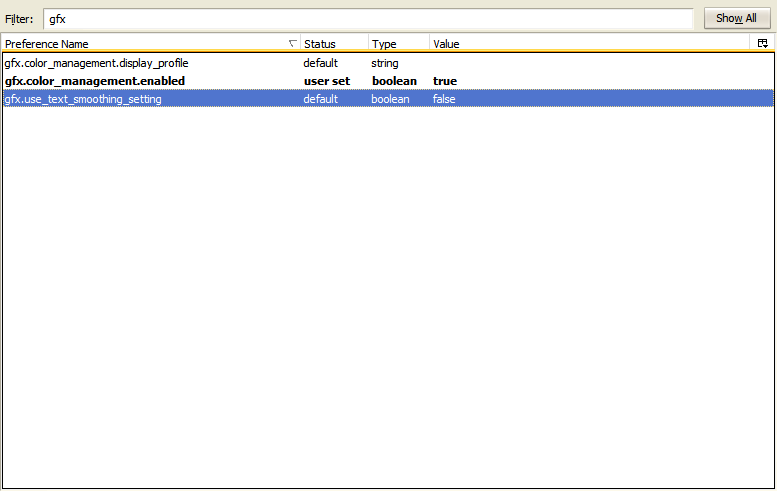 By default, the Firefox RC 1 only comes with Yahoo! Mail as a possible mailto: link handler, which leaves Gmail users out in the cold—unless you know how to set it up by hand. 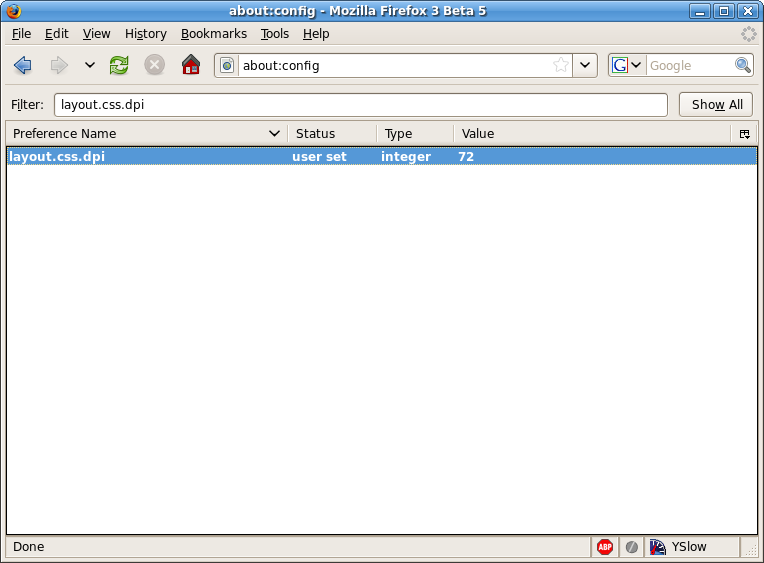 Here’s how to configure Firefox 3 to use Gmail as your default mailto: application handler. Ready to set up Gmail? Roll up those sleeves.